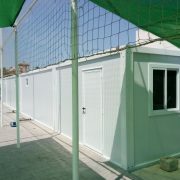 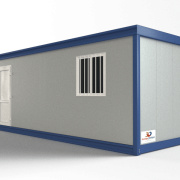 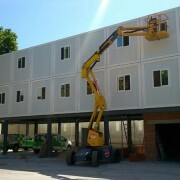 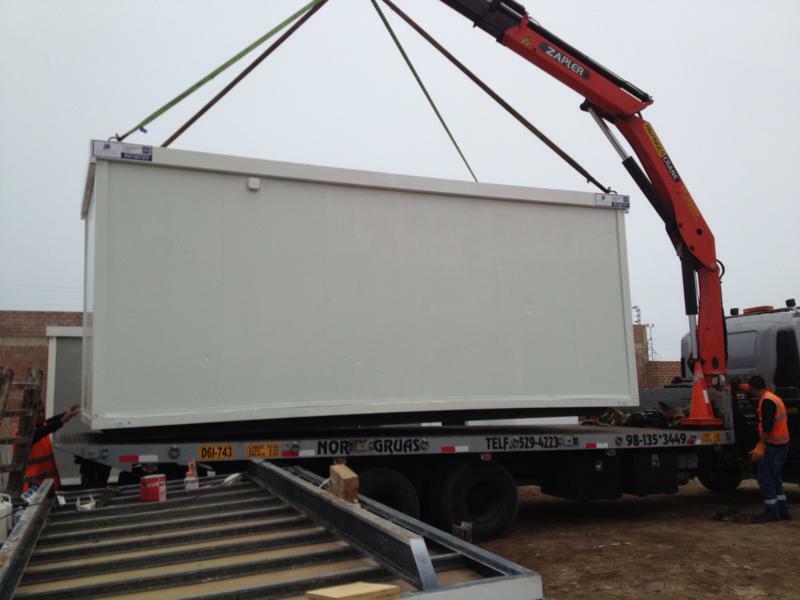 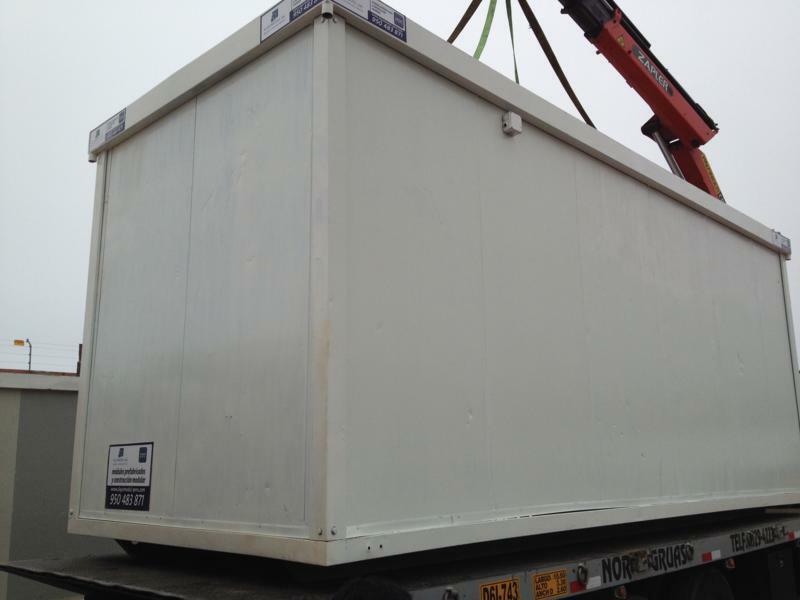 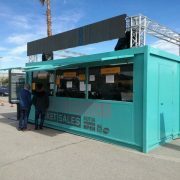 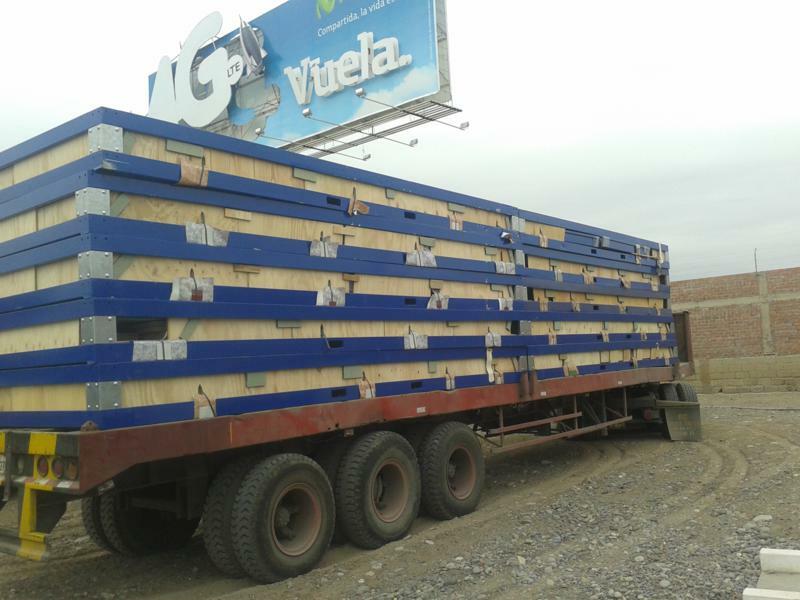 For the last few months we supplied 10 containers with flat pack modules to our distributor in Peru. 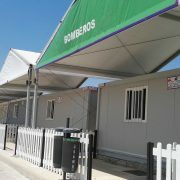 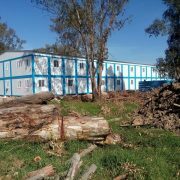 During january cabins have been assembled in the company’s plant near Lima. 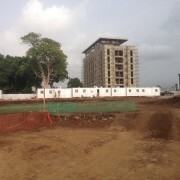 There are now being rented to differnt companies in this country.